Fresh Dungeness crab is considered by many chefs as the finest crab in the world. It has a rich buttery taste that is sweet right out of the shell. 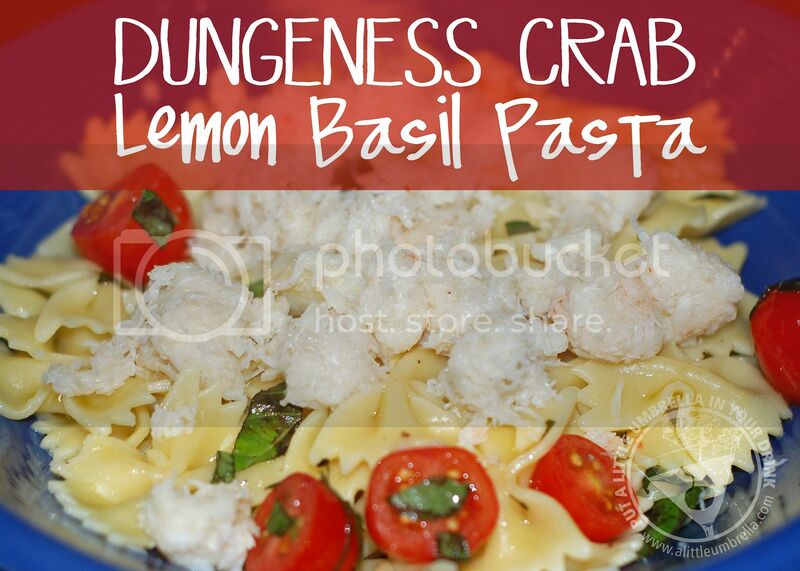 I used some of this delicious delicacy to prepare this Dungeness Crab Lemon Basil Pasta Recipe which I found on Savory Sweet Life. This recipe was so EASY and so delicious, I will be making it again and again. 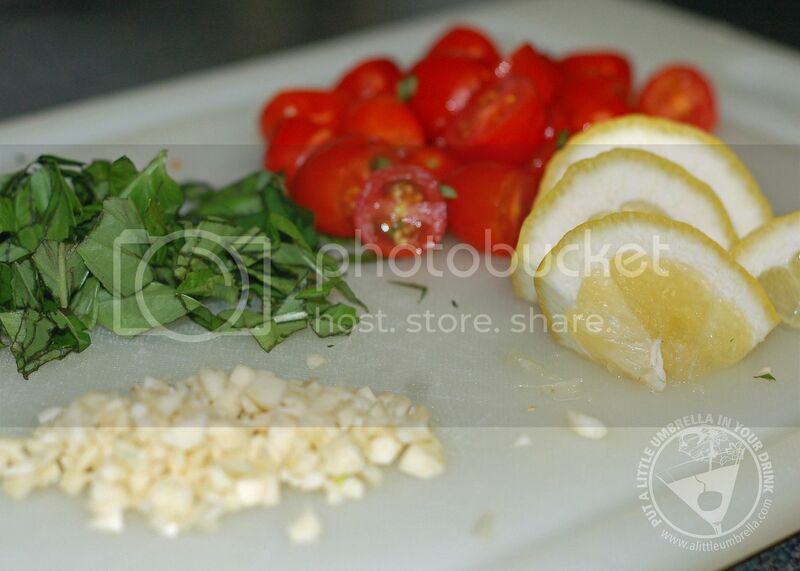 Prepare the garlic, basil, tomatoes and lemon. Set aside. 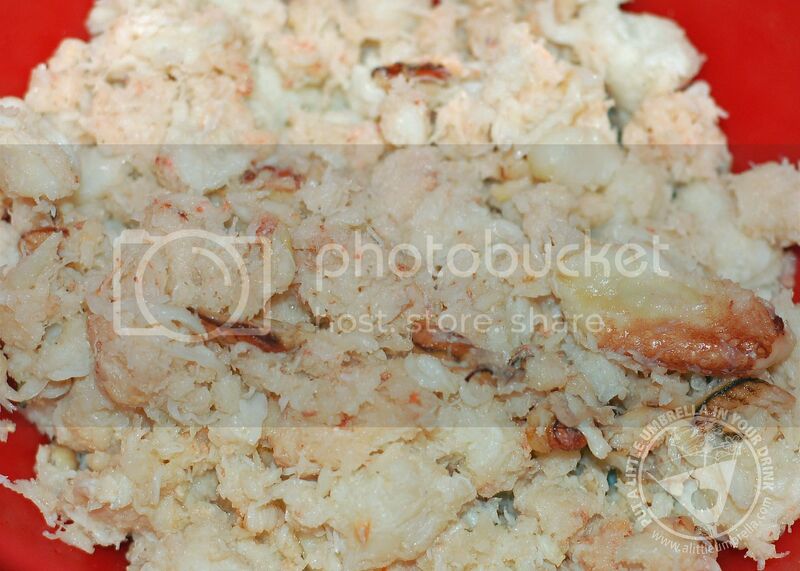 Look at all of that delicious Dungeness Crab! Cook pasta in salted water until al dente. Drain pasta and set aside. 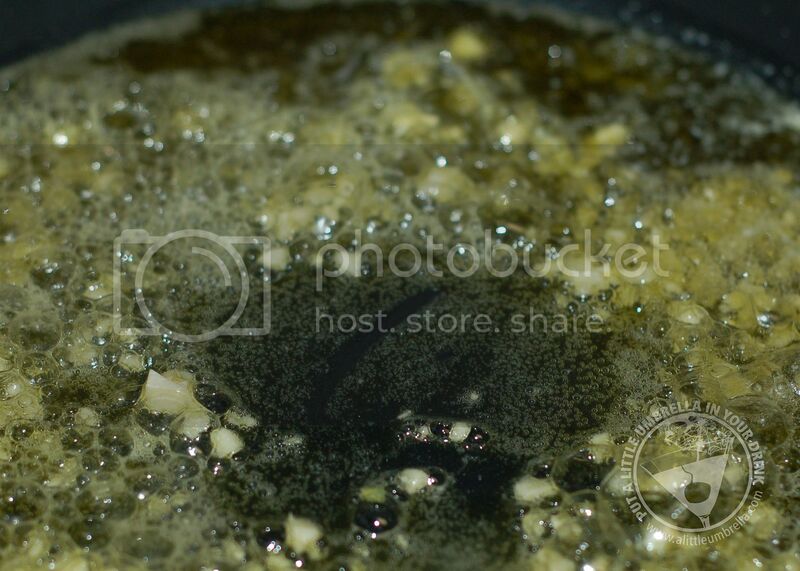 Add olive oil and butter to a medium sauce pan on medium high heat until butter has melted. Add garlic and cook for 30 seconds to soften them up. Remove pan from heat. 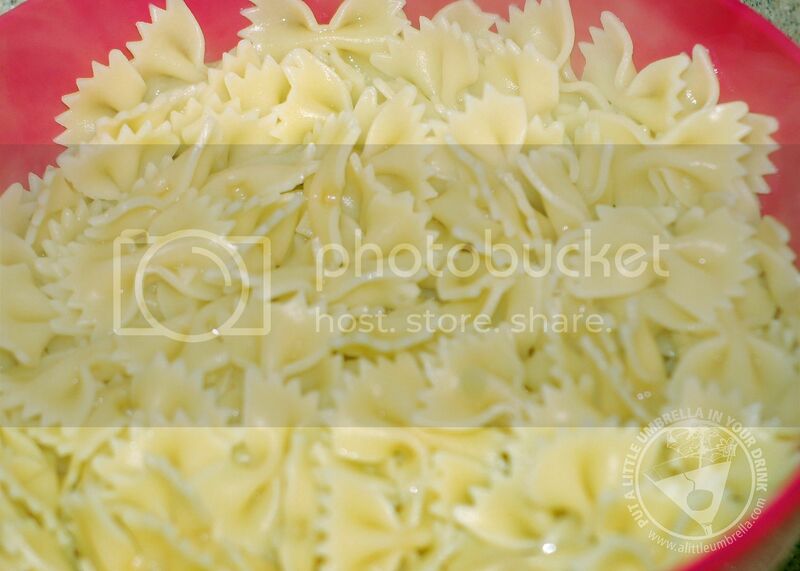 Add the pasta to the pan and toss until it has been coated with the garlic sauce. 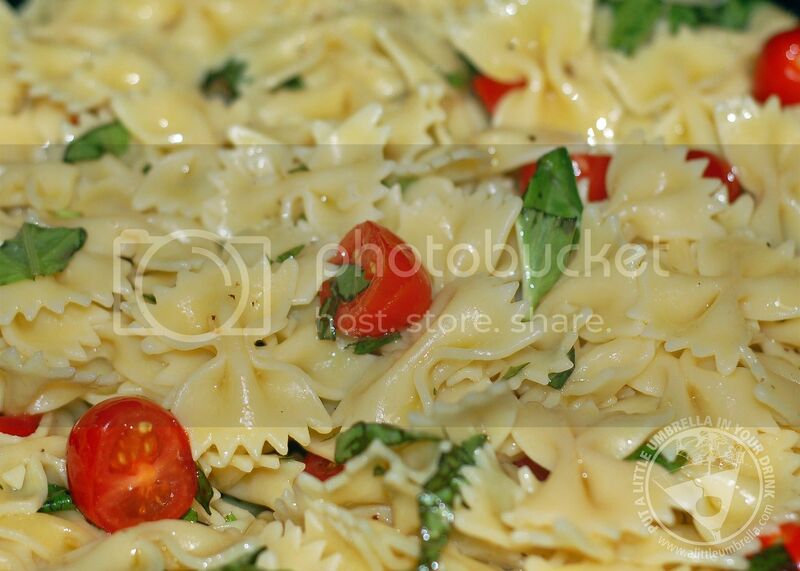 Add tomatoes, chopped basil, salt, pepper and gently toss. Take an individual portion of the crab meat and place it on top of each mound of plated pasta. 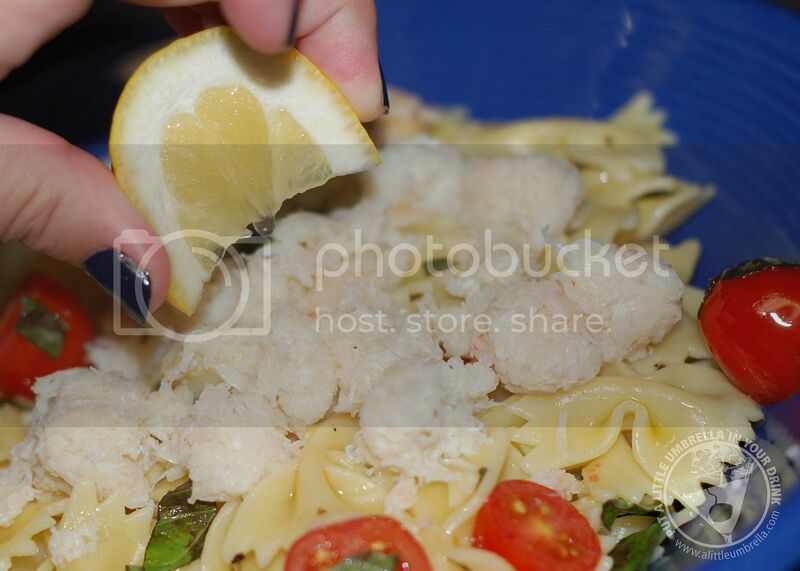 Squeeze one lemon quarter over the top of the crab meat and pasta just before serving. Like I said, this recipe was definitely a winner! The tender and sweet Dungeness Crab added a delicious flavor. We got our Dungeness Crab Meat from Anderson Seafoods. They make it so easy to order online and it can be delivered right to your door the very next day!